Member Only Content Below. Member already? Sign-in if not seeing content below. Want More Photos & Videos to Post on Facebook? Having Content that Gets More Engagement is Key to Building Your Visible Activity & Credibility on your Facebook Page. Scroll below for UNLIMITED FREE PHOTOS & VIDEO CLIPS to use on Facebook or anywhere else. 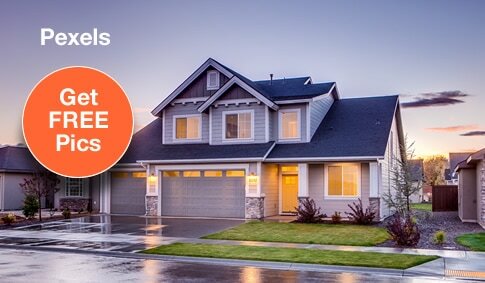 Club members, want more homes-related content for "entertaining" your Facebook Fans for higher engagement? You can use any of the images on the following Facebook Pages to post on Facebook. NOTE: Use of these photos is limited to Facebook; do not use the images outside of Facebook. Click on the picture within the post to visit each page. Want more Facebook Pages loaded with home pics? Use our secret sources of 100,000s+ of completely free, "do-whatever-you-want" photos and videos for better marketing content on Facebook or anywhere else! ​Free high-resolution pictures you can use on all your projects. All pictures photographed by Ryan McGuire and are free of copyright restrictions. Here's a great place to start for free home pics on Pixabay. Click here. Or Click Here for Some More! Want FREE Home Photos? Click Here for Pexels FREE Home Photos. 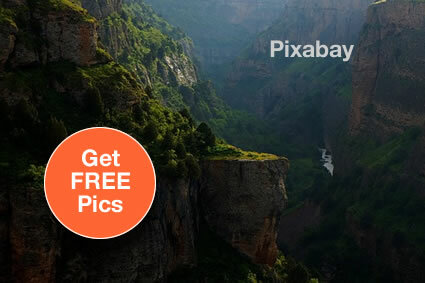 ​Free (do whatever you want) high-resolution photos. All pictures are ​free of copyright restrictions. 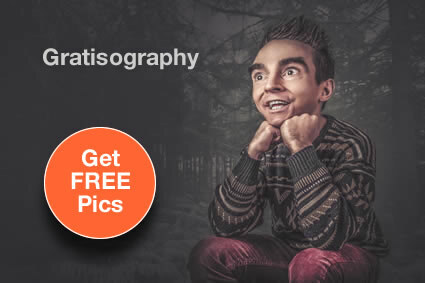 Thousands of free stock photos. Also has a paid version, but who needs all that noise? 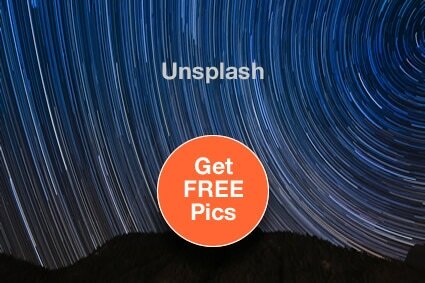 Hundreds of thousands of free-to-use photos, icons, and vector images. Also includes premium features, but me likey free better! WOW, FREE VIDEO CLIPS ??!! Got a Creative Mind and Want to Start Working With Video Marketing? Click Here For Access to completely FREE video clips to be used for any legal purpose -- personal or commercial. Want a second source of FREE video clips? Well, then just click here.